Diamonds are a Girls Best Friend, But Orchids are Ours! 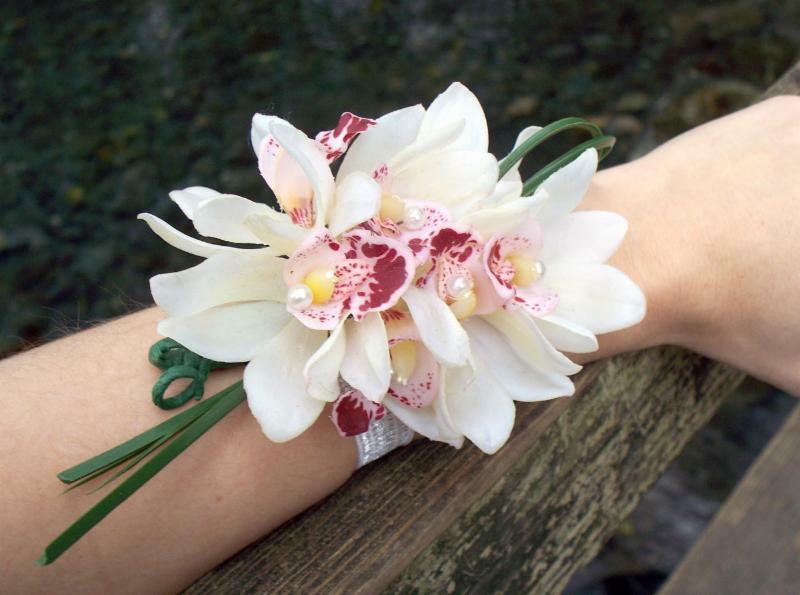 Diamonds are the Birthstone for April, but doesn't stop everyone from giving out Orchids as tokens of Love! 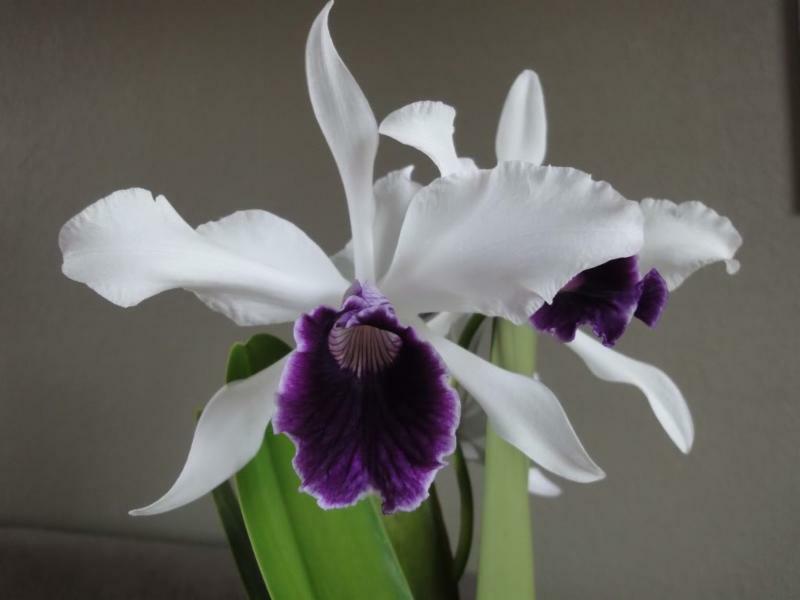 Diamonds, Aprils Birthstone, of course they are beautiful, but what goes beyond beauty is that of the orchid. 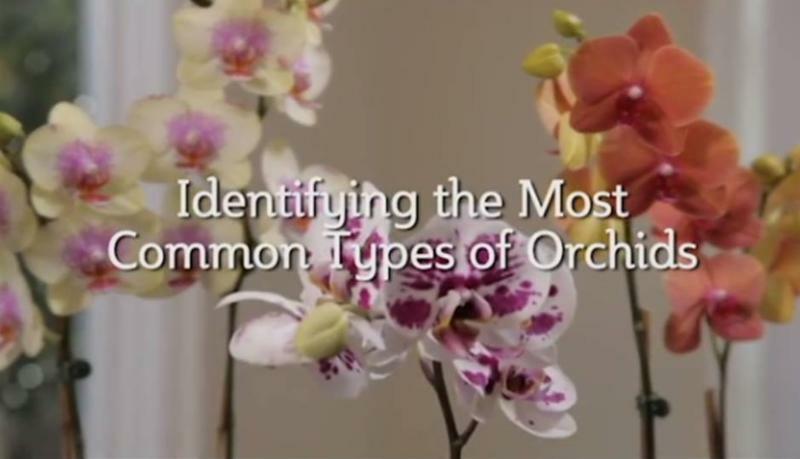 Just like there are parts to our bodies there are certain parts to an orchid bloom. 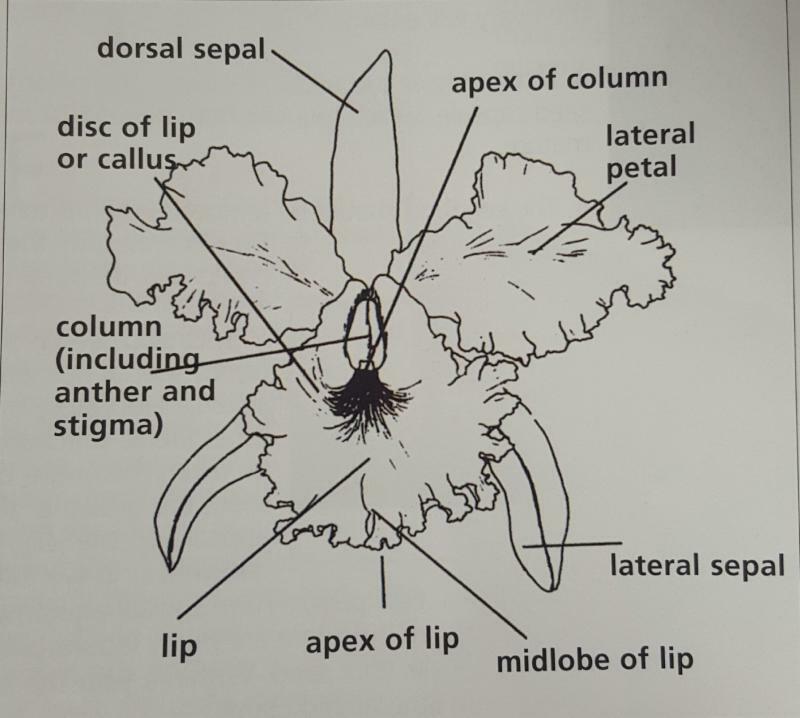 The photo on the right depicts the parts of an orchid to help those readers who are new to the orchid community. 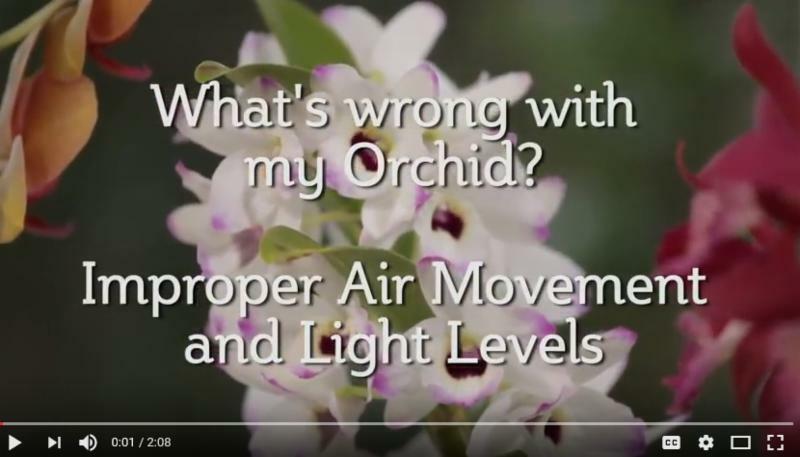 So within our next few blogs (when we start to describe our orchids) it will keep you up to speed on what we are saying and not have you lost in translation.